Find Welding Wire, Welding Electrode, Brazing Alloy on Industry Directory, Reliable Manufacturer/Supplier/Factory from China. The Pure Tungsten Electrode is the electrode without any addition of oxide. The power of electrode transgression is as high as 4.5ev. Requiring a high voltage for arc derivation; Green Tungsten Electrode has a low current capacity and easily burnt. Consequently, WP Pure Tungsten Electrode is commonly used in condition of AC and low welding requirements. 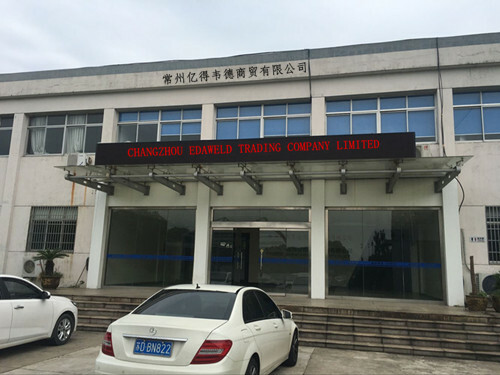 CHANGZHOU EDAWELD TRADING Co., Ltd. was founded in 2017. 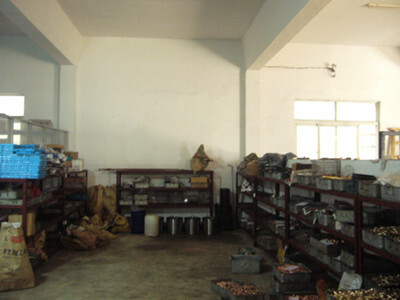 It is a new trading company based on our EDAWELD CO., LTD. what is our factory. 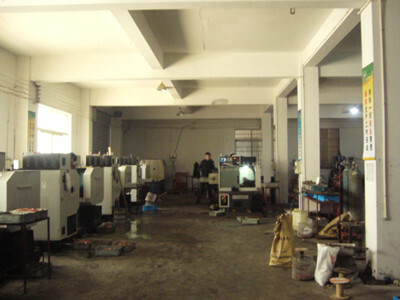 EDAWELD CO., LTD. is one of leading manufacturer in China. 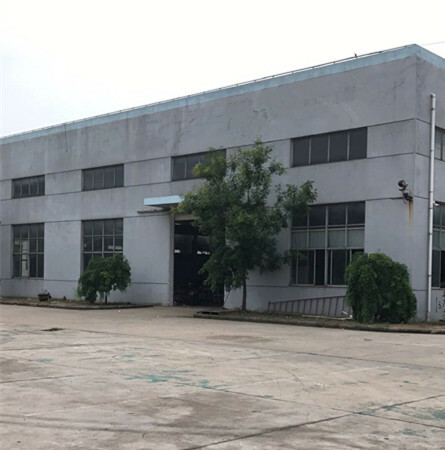 Our factory has 10 years experience to do Tig Welding Torch, MIG Welding Torch, plasma welding torches and their spare parts. In order to increase the type of product sales in welding industry, better meet customer needs, in 2017 we created a trading company to collection of various types of welding products. Now we have best suppliers for welding machines, welding wires, welding helmets, Pneumatic tools and other Welding auxiliary tools. 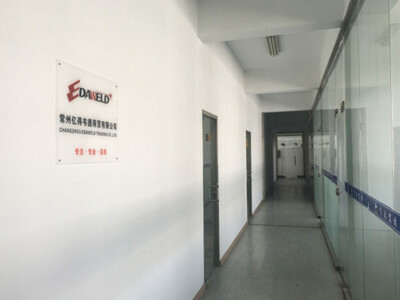 CHANGZHOU EDAWELD TRADING Co., Ltd. is a preferable professional partner for the customers looking for reliable supplier of welding solutions with best customer service form Far East. Our company own 50 workers and 3 research engineers.Our products are already exported to Asia, Europe, the Middle East and north American with excellent quality. All our staff are striving to realize the aim of "Create Chinese Brand ,Build First-Class Enterprise ",with the spirit of "Being honest and pragmatic ,making pioneering efforts and seeking perfection with persistency." Company commitment: thinking what customers think, worrying what customers worry, in time delivery and high tracking service.